Since 1997 Printers Xclusive has been providing the highest quality sales and service of printers and copiers in the Winnipeg area. Our sales and support include brands such as Xerox, HP, Lexmark, Brother, Ricoh, Kyocera and Oki printers. Our selection of scanners include Fujitsu, Xerox, HP and others. 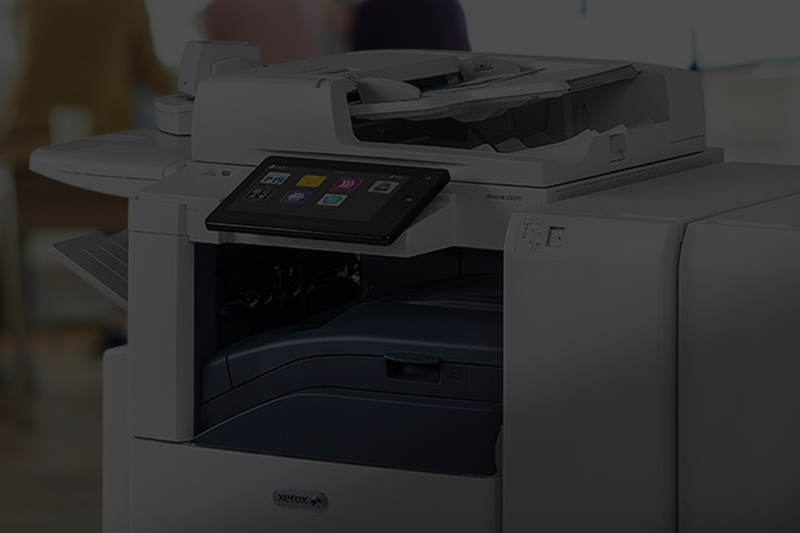 We offer printing solutions for every office environment and our vast inventory of both consumables and printer parts ensures lightning fast turnaround that ensures you maximum uptime. 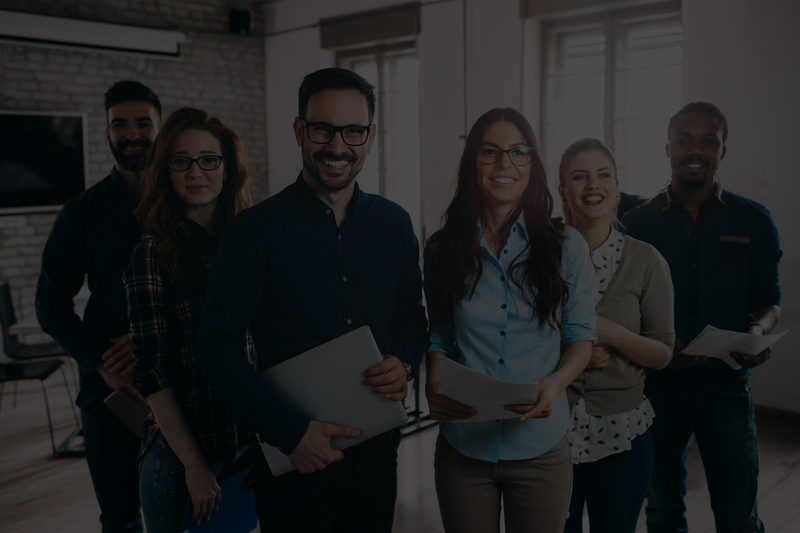 Our commitment and focus has earned us the position of a Xerox Platinum Solution Provider – allowing the best prices and the best resources to help us to help you. 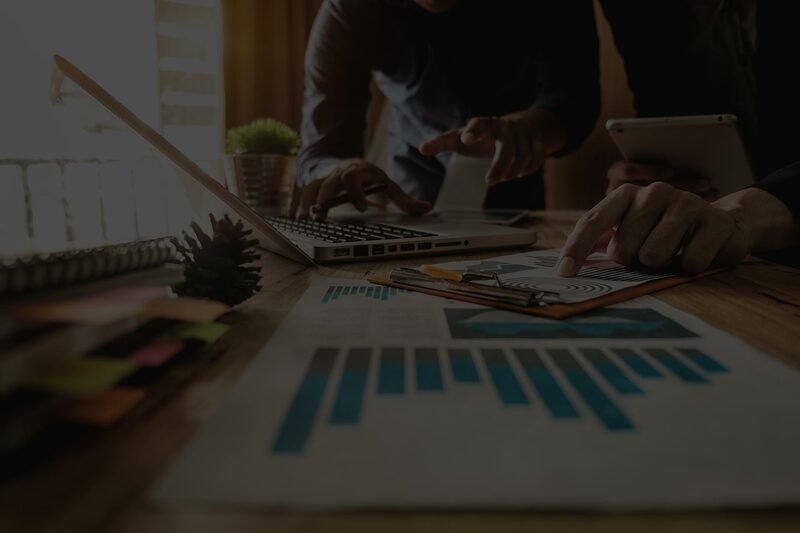 Our digital business consultants help our clients design and implement winning strategies through a collaborative, relationship-based approach. 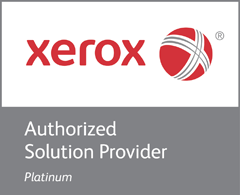 We are a Xerox Platinum Solution Provider. From small office to large scale solutions our trained and knowledgeable sales team is dedicated to identifying your business printing needs. With unparalleled technical service expertise you are ensured rapid and accurate service and repairs. We stock the consumable printer supplies you need. Fully warrantied and competitively priced, you are sure to always find what you need. I want to sincerely thank Gary and the team at Printers Xculsive for the wonderful service we, at House of Hesed have received from them over the past several years. The team is always friendly, patient, respectful and extremely knowledgeable. There have been several occasions in the past when they have gone over and above in order to provide us with the best possible service and care. We appreciate them and highly recommend them. You will not be disappointed. God Bless you. Tim Friesen, Partner & Manager, Lakeview Insurance Brokers Ltd.
Gary, we appreciate your donation of a Xerox multifunction printer for the silent auction table at the recent Pro Sports & Faith Fundraising banquet. With the generous support of companies like Printers Xclusive, our event was able to raise funds for the chaplain ministry that Lorne Korol provides to the Winnipeg Blue Bombers and Winnipeg Jets. On behalf of our fundraising team, we thank you so very much for partnering with us. I just wanted to email you and tell you have much I have appreciated working with you over the past ten years. You, your office staff and tech team are always so available and pleasand. Given the serious nature of the charity that I oversee, I also appreciate the quick way in which you address any questions or problems we face. This last photocopier we purchased from you in July is brilliant. Union Gospel Mission appreciates the competitive pricing and excellent service provided by Printers Xclusive over the past number of years. We are also thankful for the generous assistance provided to UGM as we minister to the poor men, women and children in the inner city of Winnipeg. 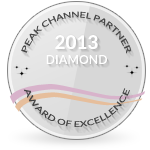 On behalf of Camp Quality Manitoba, I would like to express our sincere gratitude for your support. Your generous donation helped us to provide programs and support to children living with cancer. I really appreciate the TOPNOTCH SERVICE!!! The printer is fast and is working great too, but having it delivered and installed and up and running in such a short time was truly amazing. The team at Printers Xclusive is fantastic. We've had our supplies delivered very quickly and they provide excellent customer service. Keep up the great work! We've bought several printers from Gary and his team, and the service and quality has been exceptional! Quick, efficient and conscientious service. What more can you ask?